A dispute has broken out over a brand sponsorship deal between fizzy drinks giant Coca-Cola and one of Britain’s most popular tourist attractions, the London Eye. After the Eye turned blood red over the weekend, health campaigners began highlighting the “underlying messages” behind the new sponsorship. Coca-Cola’s patronage caused furious health campaigners to launch a “toothbrush protest” under Europe’s biggest ferris wheel on Saturday. Visitors were “shocked” to discover every element of the wheel is now labelled with the Coke logo, including staff uniforms. Critics say this “indecent” brand sponsorship “promotes sugary drinks” and encourages unhealthy living in Britain. “Every week five hundred children here in the UK are hospitalized due to rotten teeth, due to dental decay, needing to have treatment,” he added. 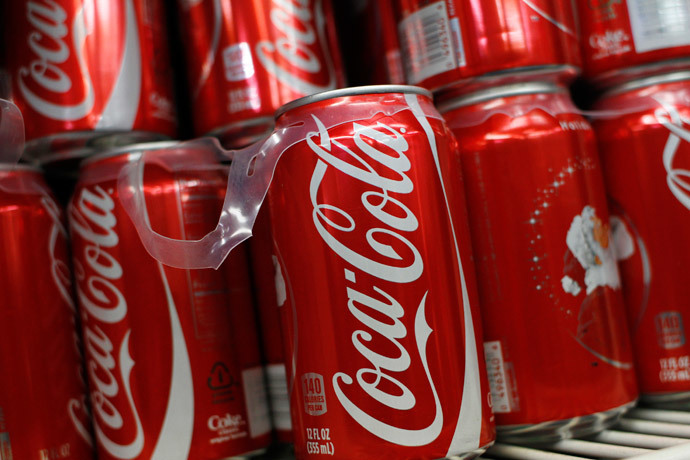 One can of Coca-Cola contains nine teaspoons of sugar. The maximum recommended daily intake of sugar is 30 teaspoons for men, 22.5 teaspoons for women and 21 for children. According to a study by researchers at the Centre for Disease Control and Prevention at the Harvard School of Public Health, people who get more than a quarter of their calories from added sugar are three times more likely to die from cardiovascular disease (CVD). Three fizzy drinks per day could triple the chance of heart disease. London eye and coca cola.."partnerships in happiness"
Coca-Cola have also sought to reformulate many of their brands “to reduce their sugar and calorie content” and launched “smaller packs like our 250ml can” in an effort to make the products healthier in the lead up to the London Eye collaboration. “They’re taking over a high-visibility attraction and a major icon of the London landscape,” he added. “There needs to be a much … bigger public debate about advertising control before commercial corporate interests infiltrate every aspect of the public landscape,” he added. 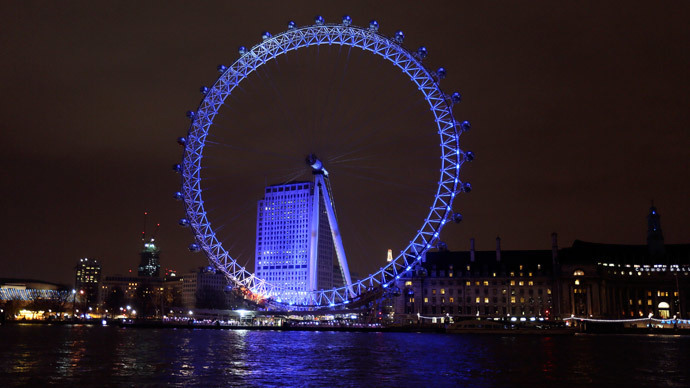 The London Eye is now the Coca Cola Eye?! further evidence of Mayors corruption and the corporate takeover of the UK @liarpoliticians wtf! “You’re the mum, it’s in your hands,” one Twitter user said.